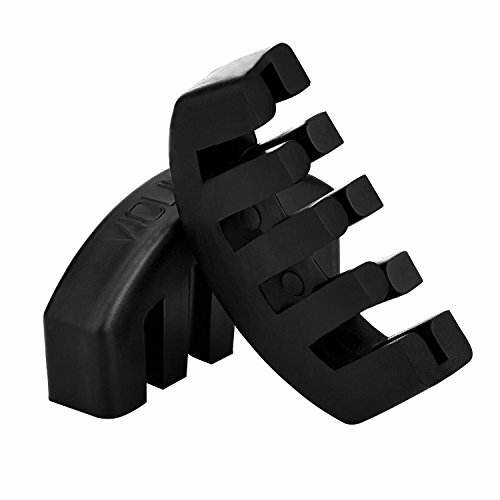 Practice mute in black color is approx. 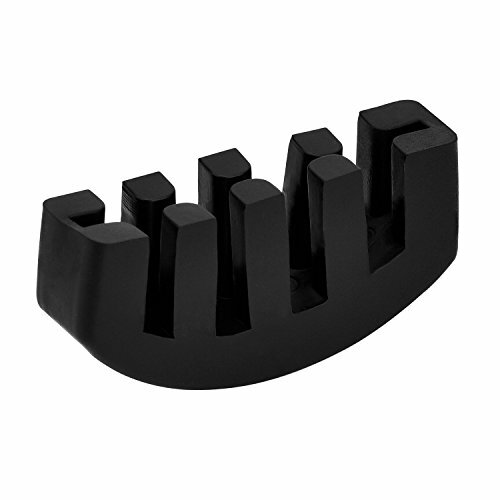 2.1 x 1 x 0.5 inch/ 5.3 x 2.5 x 1.3 cm (LWH); Suitable for violin and viola. 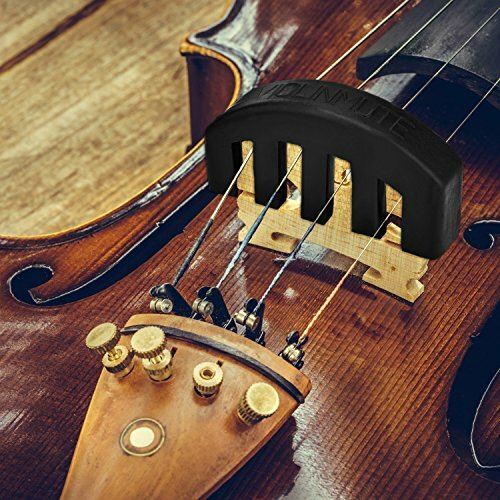 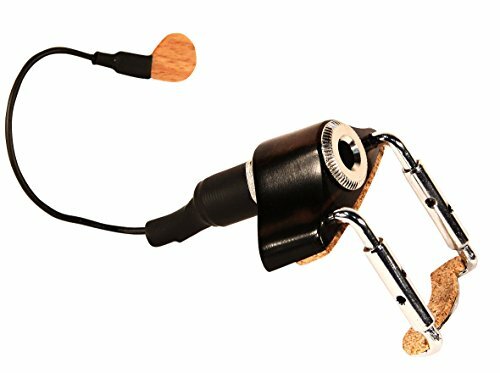 Violin mute just lets you put it on top of the bridge, easy to get off and on the violin. 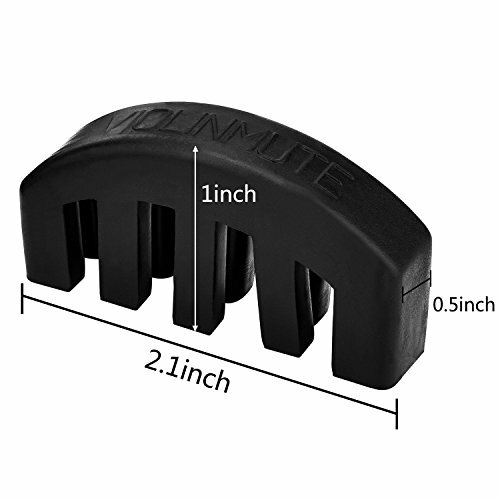 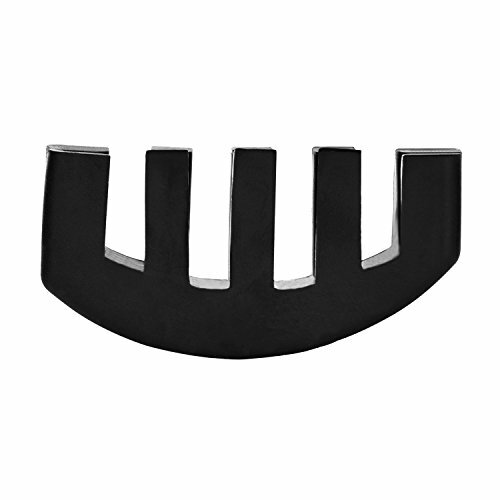 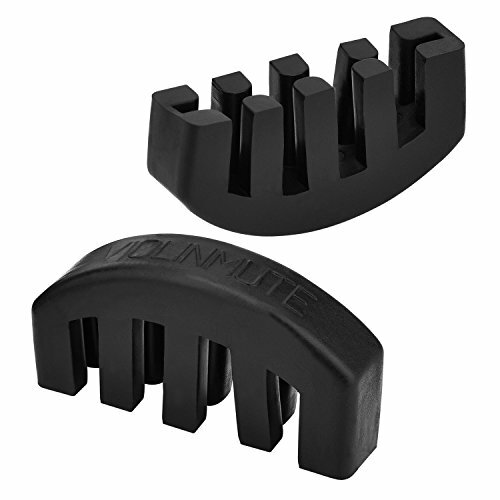 Mute is made of good quality rubber, light and durable, soft and flexible, do no damage for your bridge. 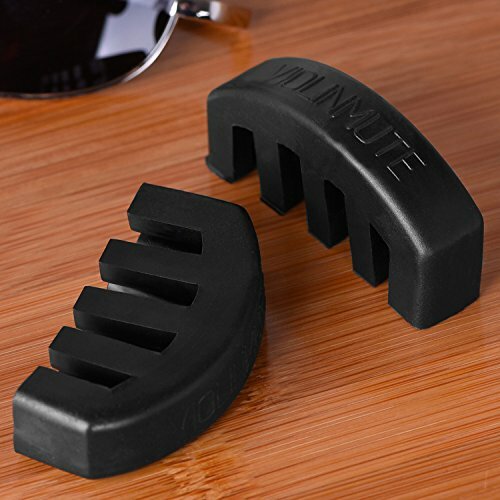 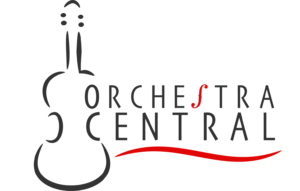 Come with 2 pack violin mutes, enough on your spare and replacement. 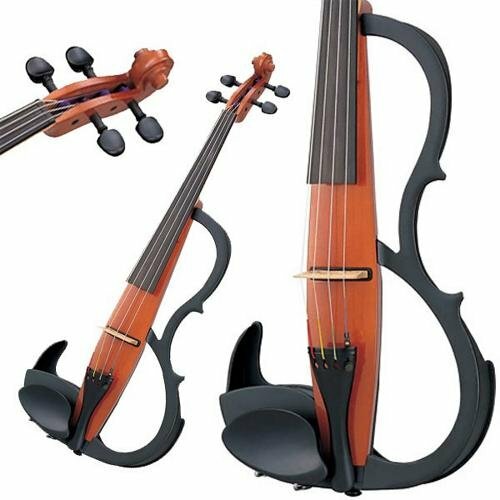 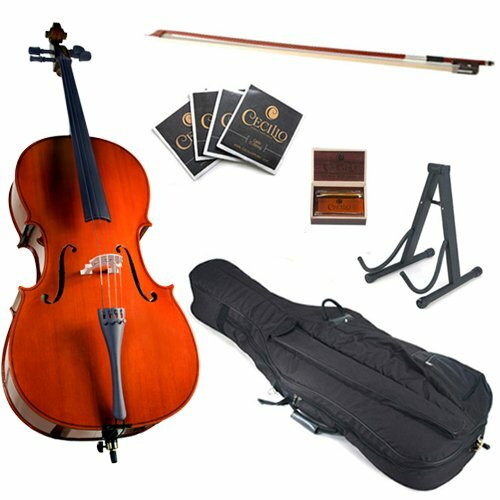 Violin rubber mute is good for people to practice violin or viola, when you do not need to disturb others late at night. 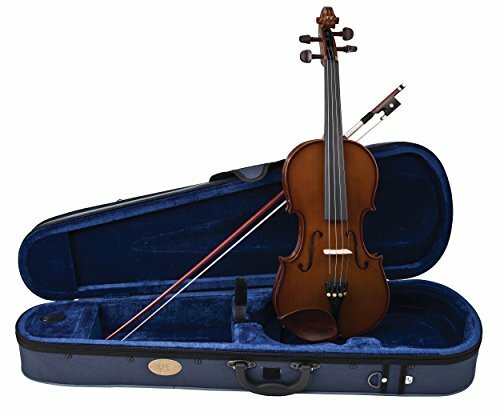 Don’t effect the amount but gives the violin a mellow sound when the usage of.